It's time to find your local Justice stor so you can buy this YOYO Lip gloss and send your daughter to school with style. 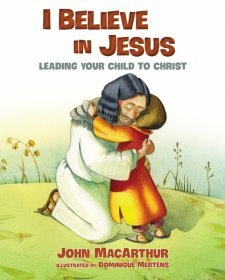 How often does your child lose their chaps-tick or lip gloss? The answer is probably "what lip gloss? It's been missing for weeks." 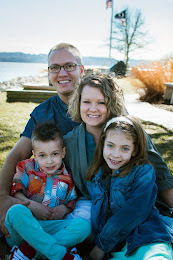 Watch the short video below and find out why your kids will not be losing their lip gloss any longer. I think using this Yoyo lip gloss and attaching it to your child's backpack will last longer then them putting it in their pants pocket. The only place in the world you can purchases these FAB glosses is at Justice Shopswww.shopjustice.com. Available in 17 different initial letters and a peace sign, 3 different color and flavor variations are available - Cotton Candy(turquoise), Bubblegum (light pink), and Grape (purple). I love the new YOYO stlyish lip gloss choices because it truly turns your ordinary lipstick into a fashion accessory. The initial letters or designs are fun with the sparkles and colors. 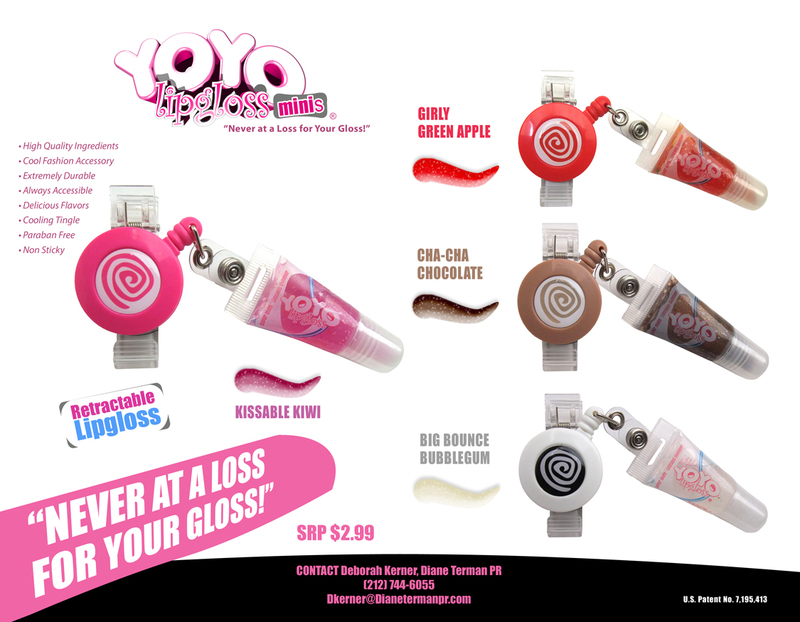 Your kids will be thrilled when you show them their own YOYO Lip Gloss. 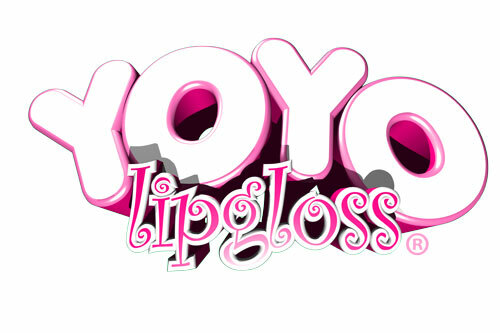 Time to enter and win your own YOYO Lip Gloss. Use the easy Rafflecopter form below to enter. I love Cherry Flavored Lip Gloss and yes I am guilty of eating it! Grape is my favorite but no, never ate it.